Eurasianeyes are an electronic synth duo based in Sunderland, North East England. They are heavily influenced by the likes of Ultravox, Gary Numan and Depeche’ Mode to name a few. 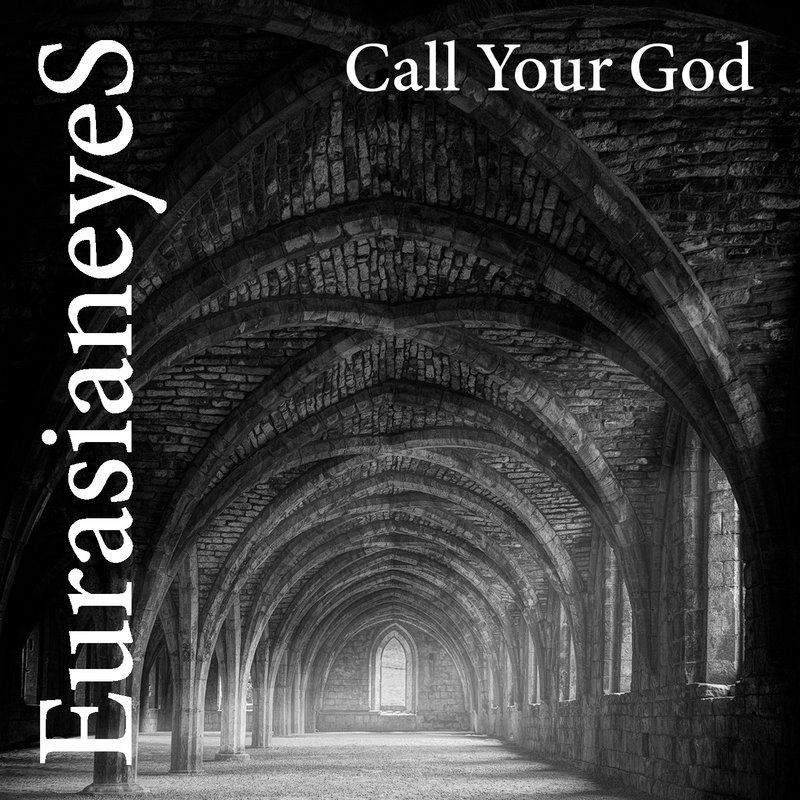 Eurasianeyes have developed their own take on what they believe is classic synth music. A mixture of synth arpeggio’s, electronic bass lines and strong melodies along with haunting vocals have been key to the development of their debut EP “Silent Cries” and their debut single “Far Off Land”. 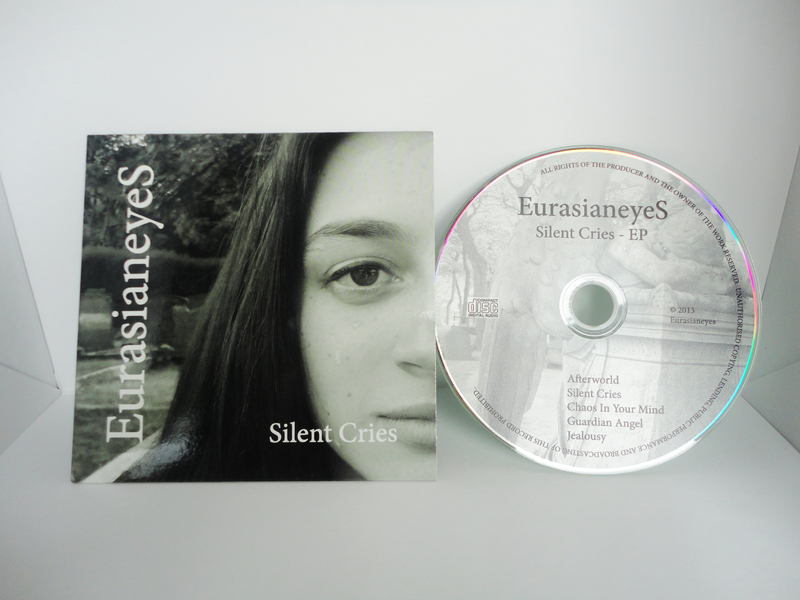 In January 2014 Eurasianeyes released their second EP “Crisis”. On 30th August 2014, Eurasianeyes will be releasing their second single “Walk As One” which will be available to download in MP3 format.